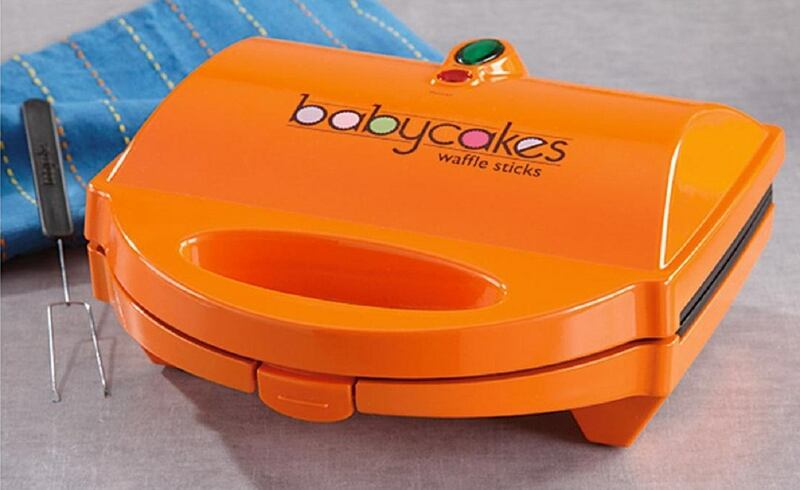 Create golden brown waffle sticks using the Babycakes waffle maker. 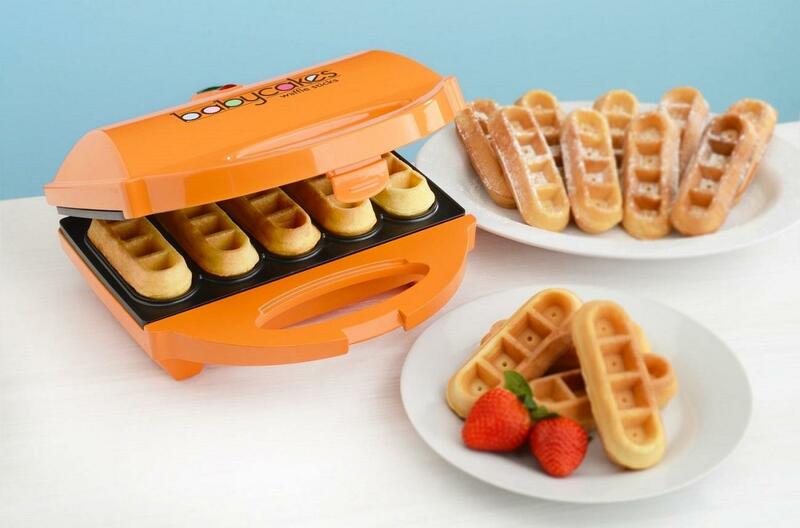 Use your favorite waffle mix, serve with fruit and powdered sugar, coat in chocolate and add sprinkles or best of all dip into syrup – these treats are sure to be a hit. 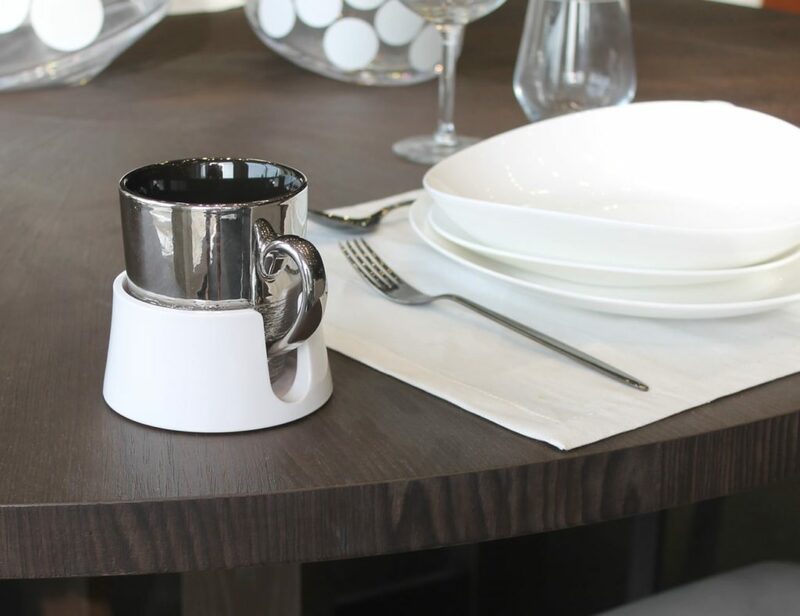 Bake 5 waffles sticks in a matter of minutes. 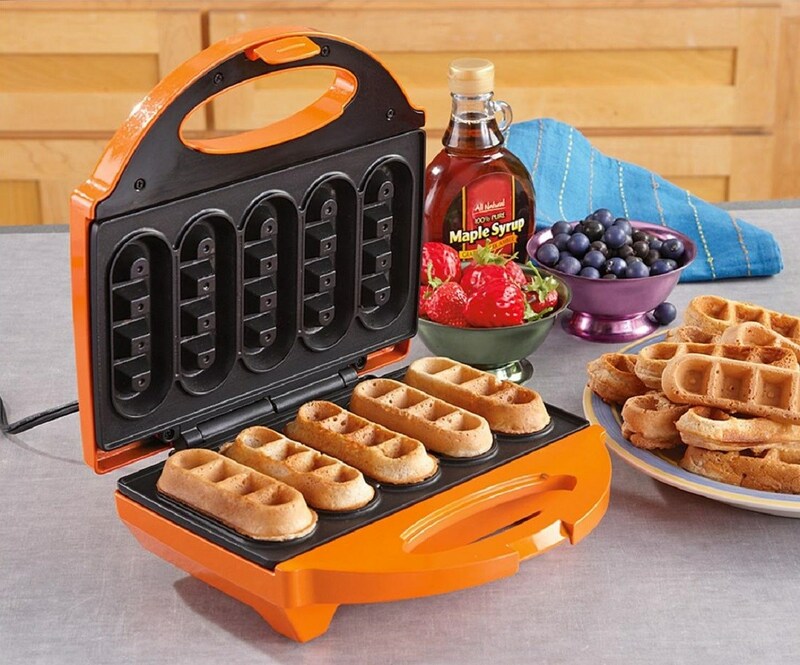 The non-stick coating makes baking these waffle treats quick and easy. 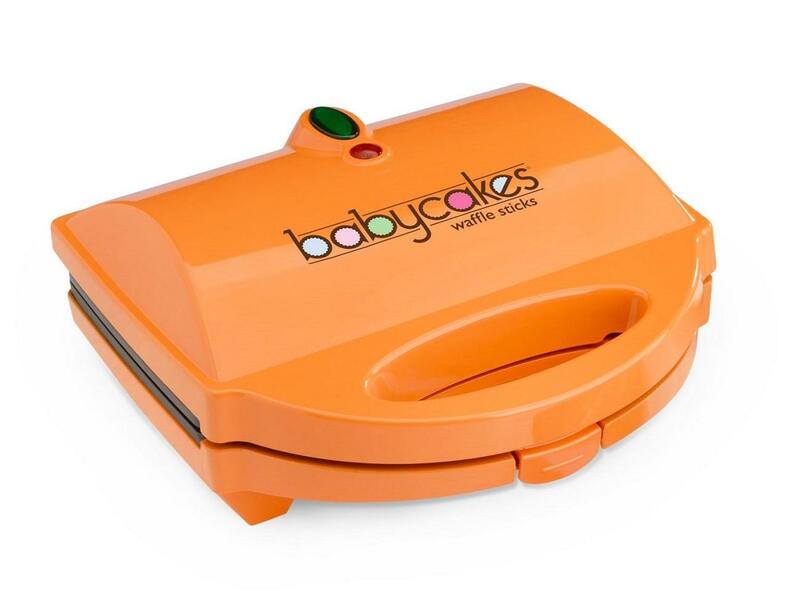 The waffle maker features 760 watts of cooking power, power and ready lights, latching handle and more.